Talk to any Disney fanatic and they will tell you that part of the magic of Walt Disney World and the other parks is the food. Yes, Disney food is just one of the items that we plan things around when we visit. It is also something that we mourn when we have to cancel a trip. You think about the ADR that you had on that evening, the meal you will not be eating, and nothing you eat at home lives up to it. Of course, Disney fans also dream and crave items like Mickey Bars, Dole Whips, and more. 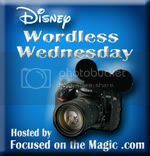 This week, the Disney Wordless Wednesday theme is “Disney Food” and I am sharing just some of the amazing items we have consumed on recent visits. One fun things about Disney, you are never alone taking photos of your food! 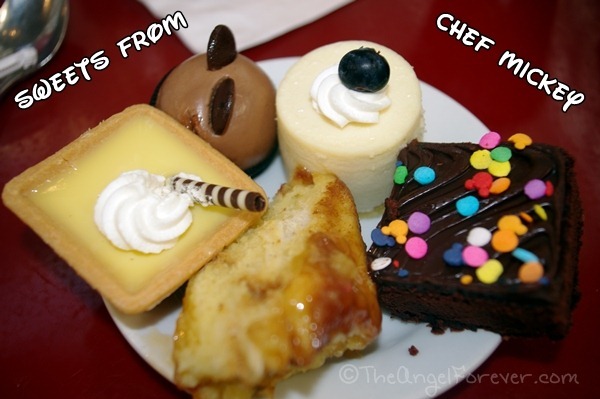 Those treats from the African Safari are gorgeous! 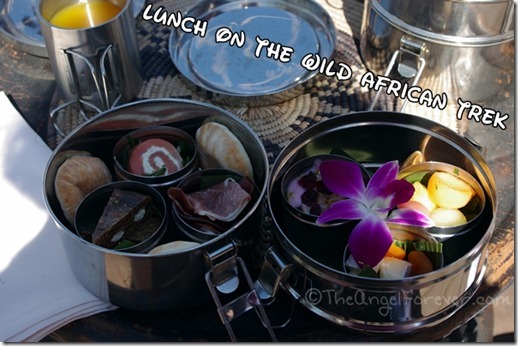 Lunch on the Wild African Trek looks beautiful – I wouldn’t want to eat it and mess it up! 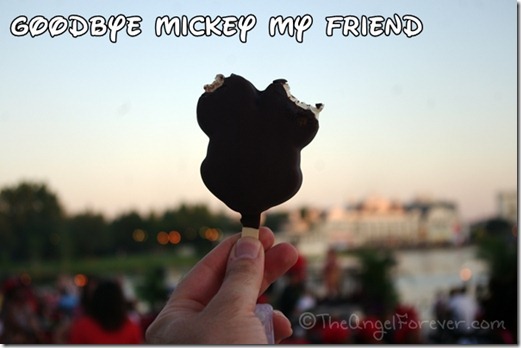 Love that last shot of the Mickey ice cream bar! Love the Beaches and Cream banana split and the Mickey Bar picture is great – a perfect way to say “see ya real soon”! 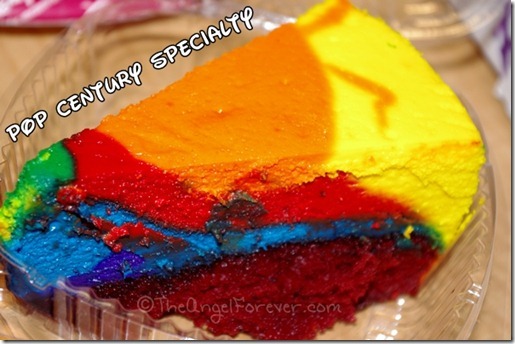 Let’s see, yes, yes, and yes, they all look amazingly delicious. Great pics! 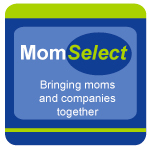 We also plan our trip around our ADRs, and it was so disappointing cancelling our trip last November. 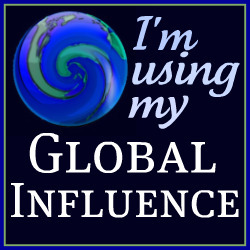 Hoping to make it there this November. Yummy! They all look so delicious! I’ve got a sweet tooth so all of those treats look so appealing. Love the last shot! My favorite meal was dinner at the Polynesian, so yummy and the view was beautiful as the sun set. 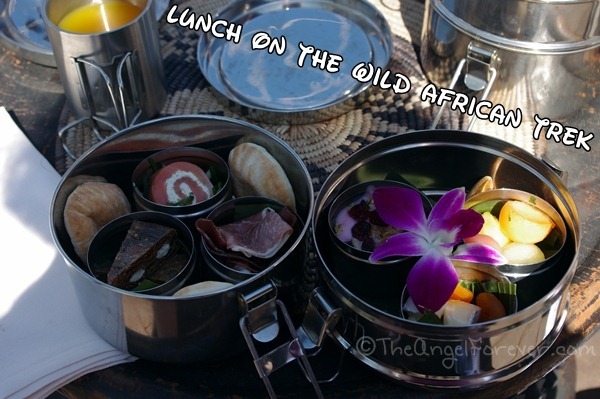 I really want to eat breakfast in Wild Animal Kingdom and see the characters in their safari outfits. But no trip to WDS is complete without multiple Dole Whips, I prefer the mix version of vanilla and pineapple dole whip. You are making me want to go back right now, oh who am I kidding…I always want to go back :) It was really fun to see where you’ve eaten, I don’t think we’ve been to any of those places. Katie´s last blog post ..A Crafty Soiree #108 with Sur La Table, Jessie Steele, and Minted…Oh MY! 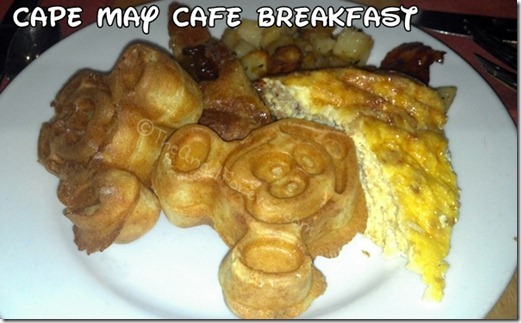 Cape May is our favorite character breakfast! We just love it! 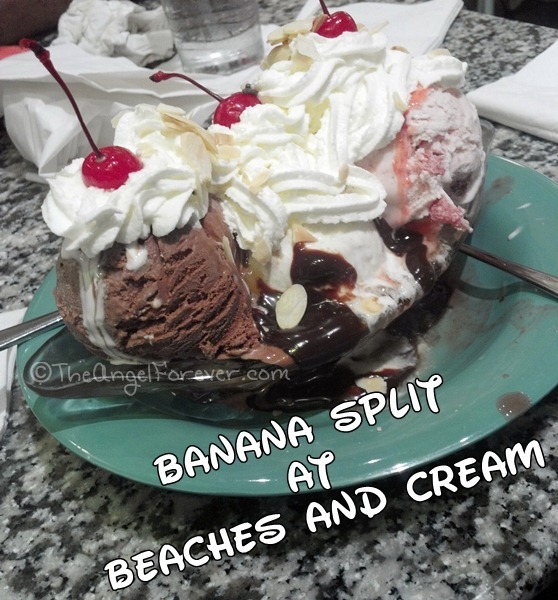 As for the banana split, my dad claims Beaches and Cream has the greatest banana split he has every tasted! Great shots!